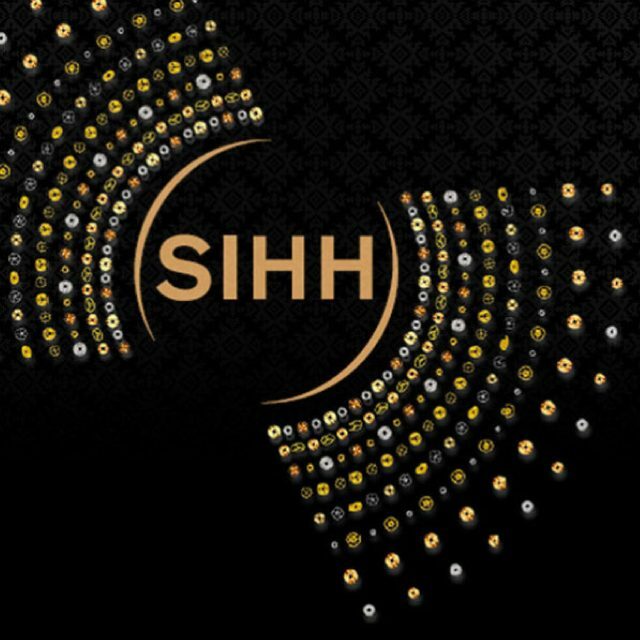 Opening on January 14th, the annual Salon International de la Haute Horlogerie (SIHH) is set to return in Geneva. 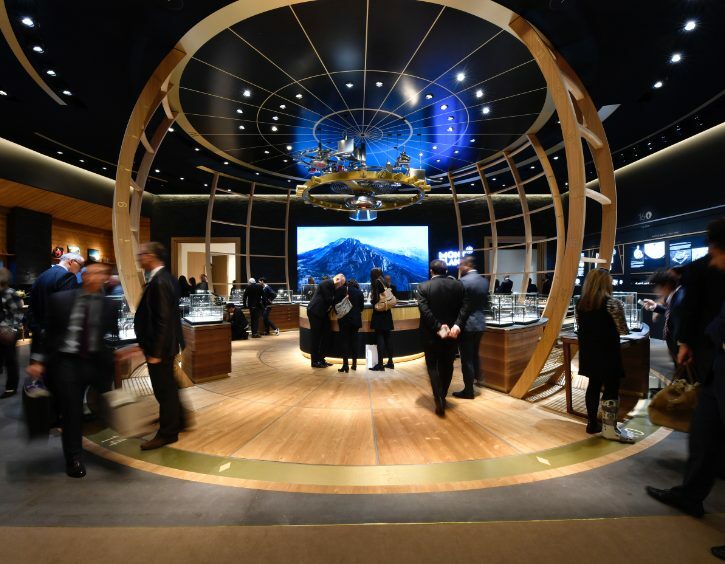 This is where the world’s most prestigious watchmakers, outstanding bloggers and watch enthusiasts come together to view the latest innovations and creations that will shape trends and tomorrow’s most desirable timepieces. Swiss Watch Gallery is proud to announce that we will be presenting to you with an insider view of this year’s highlights from a variety of much sought-after brands. 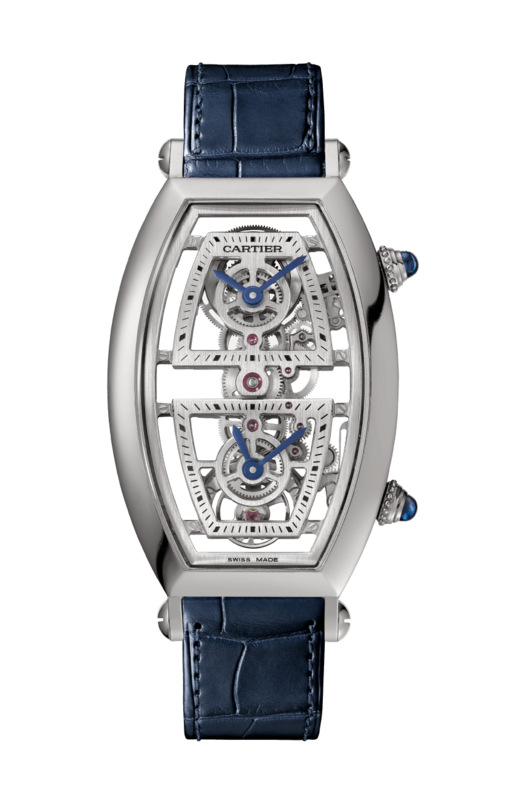 Cartier is paying tribute to the Tonneau XL this year by incorporating two separate mechanisms for the time zones into this dual time zone model in the Collection Privée Cartier Paris (CPCP) just ahead of SIHH 2019. The watch is running on a 9919 MC calibre which fits the gear train in a line, demonstrating Cartier’s technical mastery and their spirit of innovation. Inspired by the free-diving champion named Guillaume Néry who is famous for breaking records for underwater photography, Panerai has invented a new diver’s professional watch, a submersible chronograph, which portrays the element of strength, boldness and toughness. 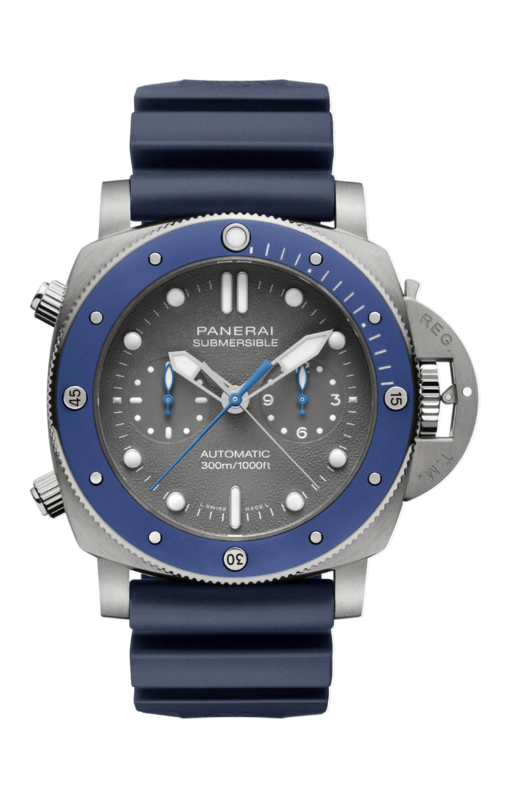 The new Panerai submersible chronograph Guillaume Néry edition is truly a combination of strength and performance worthy of the remarkable champion who has inspired the astonishing new creation of mechanical engineering. Not just twice a world champion, but also broken the record to four constant weight-free diving world records, Guillaume Néry is now an ambassador of the sea, where he captures his astonishing experiences underwater for anyone who wishes to relive those moments in his diving mask. If you are a watch enthusiast, then you would definitely be attracted to the Master Ultra Thin Moon Enamel as it highlights the art and beauty of guillochage and enamelling of the watch. These are two of the Rare Handcrafts that has been kept alive for generations at the Manufacture in the Vallée de Joux. 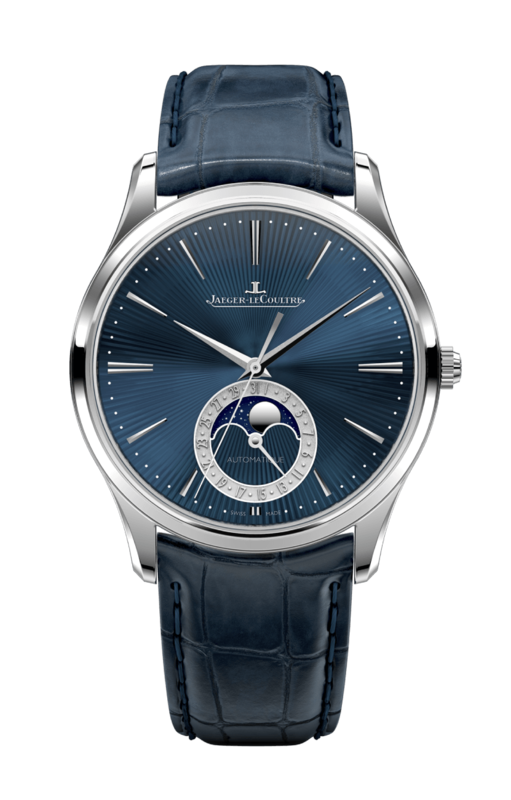 As for this year, The Art of Precision has become the signature style of Jaeger-LeCoultre as the technical and artistic precision has been uplifted to a new dimension. With only 100 pieces unique, this model comes with an extremely thin case in white gold that conceals its Caliber 925 engine, which is an automatic mechanical movement with a 70-hour power reserve. The elegance of this watch is portrayed through its blue enamel dial that draws people’s attention to the geometric motifs and the effect of guillochage. The new moon phase setting has been redesigned with painstaking attention to detail. When the moon is full, the shape will be a perfect round and a polished white disk will come to rest on an exquisite stellar background. Enamelling on the other hand, was achieved by highly trained artisans executed completely by hand in extreme concentration and infinite patience. We hear that you love full blacked out watches. 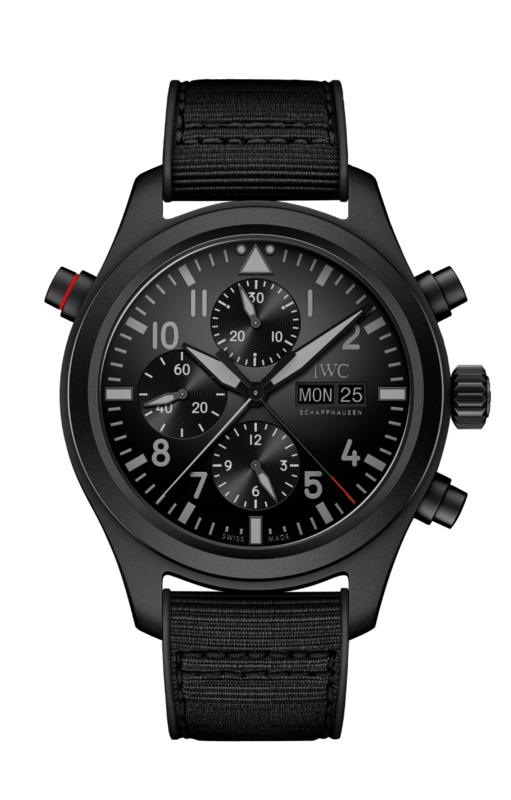 IWC updates the new TOP GUN line, making use of the new innovative material Ceratanium® for the first time in a Pilot’s Watch. 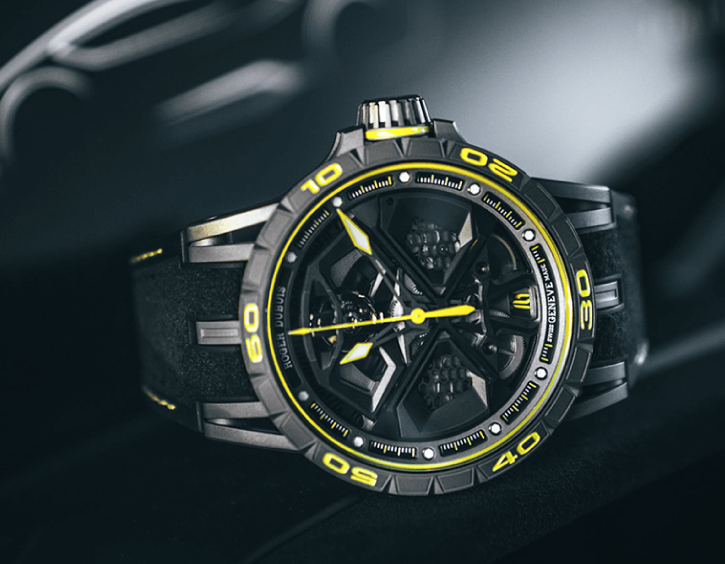 The company is bringing to market its first ever pilot's watch to be completely jet black. The watch was specially designed with robust materials, such as ceramic and titanium, to meet the specific requirements of elite jet pilots. The matte coating of the watch ensures that pilots achieve maximum readability and are not distracted by the sunlight reflecting off their watches during the flight. 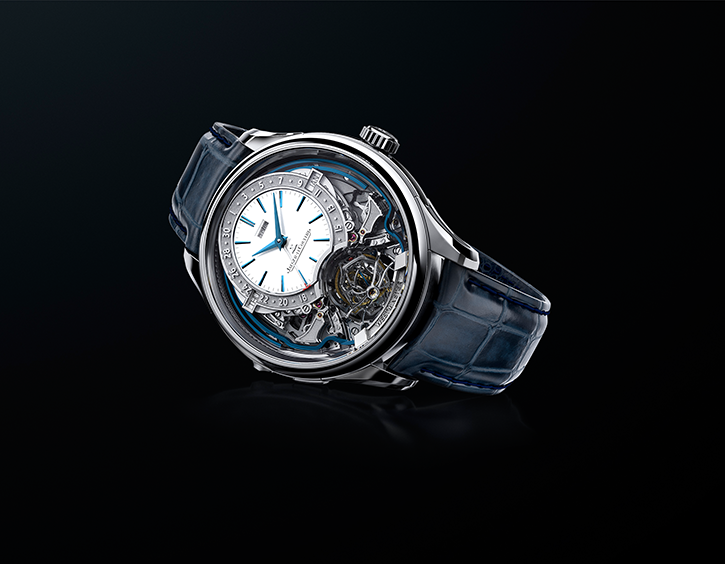 Powered by the 79230 Calibre with self-winding mechanism boasts the power reserve up to 44 hours. The Feat of associating the minute repeater function, a tourbillon and a depiction of the starry heavens within a Vacheron Constantin watch could only be achieved within the Les Cabinotiers department. Showcasing the technical art of horology along with the aesthetic values of the Manufacture, this new creation echoes the consummate skills that have given rise to the Vacheron Constantin most emblematic and technical models. 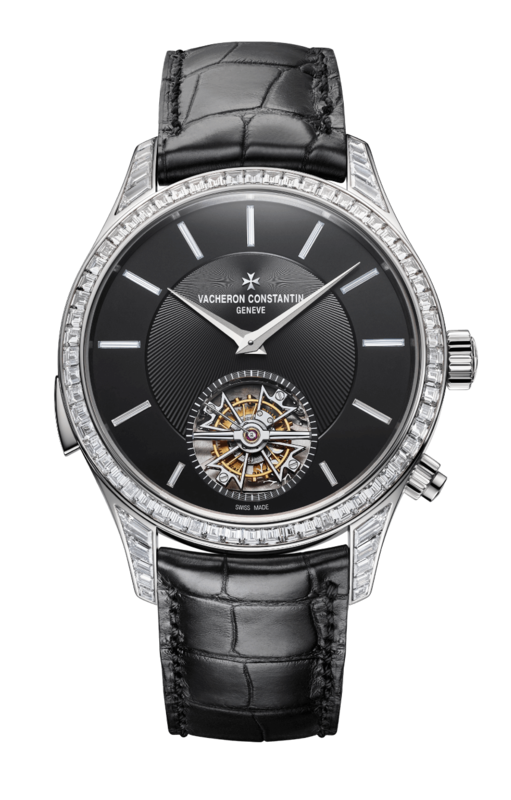 The white gold case of Les Cabinotiers minute repeater tourbillon sky chart features a powerful aesthetic contrast: the bezel and lugs set with baguette-cut diamonds illuminate a pure black dial punctuated by baguette-cut diamond hour-markers and accentuated by a central guilloché pattern. This subtle contrast between the pure design and the sparkle of precious stones highlights the tourbillon at 6 o’clock and serves as a reminder that this watch with its minute repeater function belongs firmly within the Fine Watchmaking universe. This cosmic vision is further enhanced by the sky chart appearing on the case-back. In this depiction of the night sky above Geneva, the Milky Way, constellations and stars shine brightly as if viewed through a telescope. Endowed with a 58-hour power reserve, it is inspired by the famous Calibre 2755 reserved for the particularly sophisticated models of the Manufacture, notably its exceptionally Grand Complication timepieces. Montblanc updates the Star Legacy collection this year with two more new dials for the Nicolas Rieussec Chronograph – one is a combination of a red gold and anthracite aesthetic while the other one is a stainless steel with an anthracite dial – where both models came with matching anthracites Fumato alligator straps made at the Montblanc Pelletria in Florence, Italy. These watches is a tribute to Nicolas Rieussec, the inventor of the first inking chronograph inventor that was patented in 1821 and has marked the history of fine watchmaking. The timepieces are equipped by the iconic Calibre MB R200 Manufacture monopusher chronograph movement with automatic winding and column-wheel mechanism that can be admired through the sapphire crystal case back. 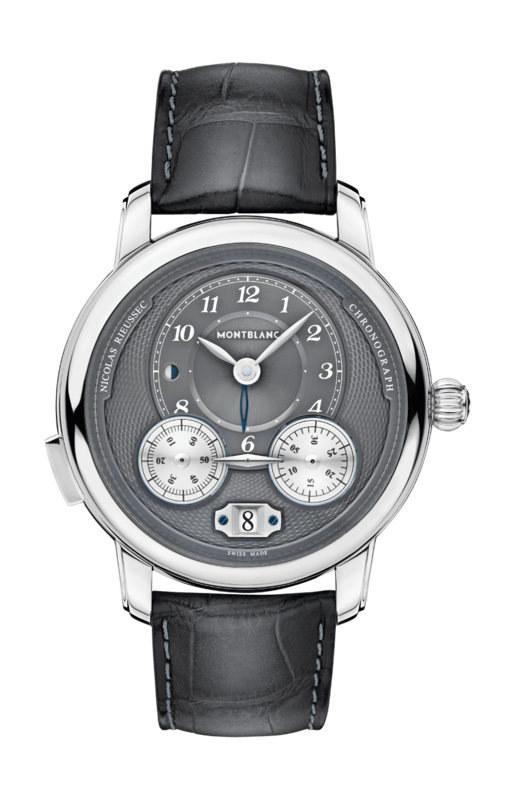 The movement incorporates two barrels which pushes the energy reserve up to 72 hours.